Heliophobia is a recent discovery that's coming to Linux and it sounds quite unique. 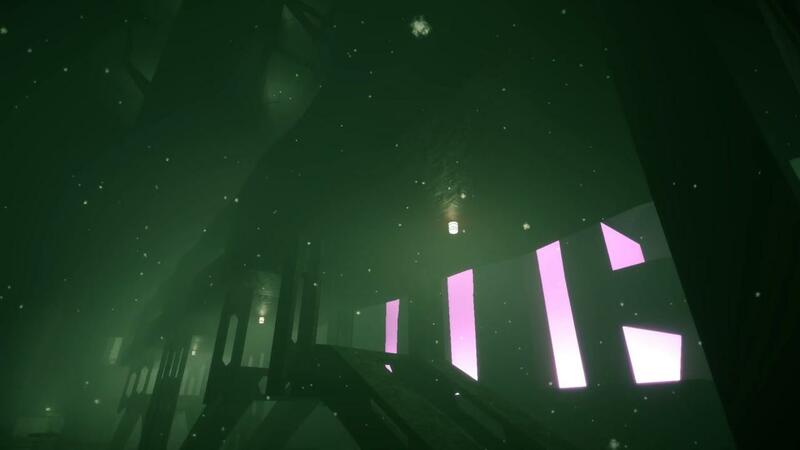 A first-person horror adventure with a non-linear narrative. Developed by Glass Knuckle Games who also made Defragmented, Noir Syndrome and Thief Town. Heliophobia certainly makes it seem like they're stepping up their production values a lot when compared to previous games. While I like the feel free the trailer, I can't help but laugh at the movement animations of the freaky characters as they look incredibly stiff. Hopefully that will be tweaked to be smoother or perhaps that's going to be part of the charm? It will be available on Steam, hopefully other stores to follow. They do have an itch.io widget on their official site, although it's not working so it may come to itch. Luckily they finally posted an Itch.io page for it.